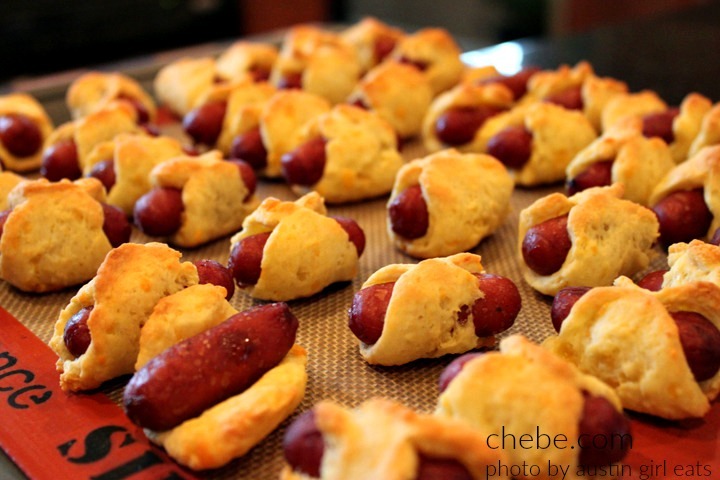 Easy, delicious and fun to make for both kids and adults, pigs in a blanket are always a hit. 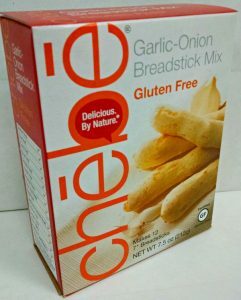 Chēbē makes them gluten and grain free deliciously! 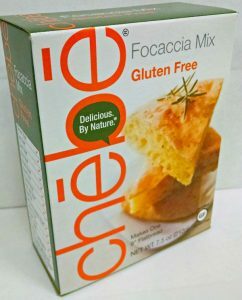 Easy, delicious and fun to make for both kids and adults! 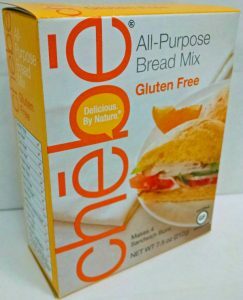 Prepare one package of Chebe mix according to the package instructions. Form dough into a rectangle and divide into enough pieces for all of your sausage. 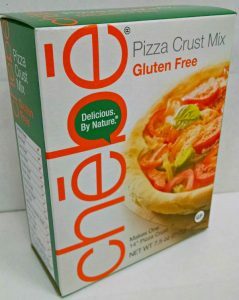 (Any leftover dough can be used to make rolls or breadsticks.). 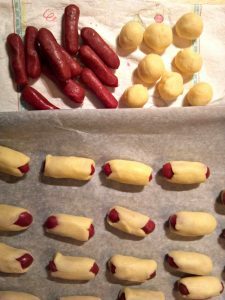 Flatten each piece of dough with the palm of your hand and place the hot dog over it. Place each piece on a baking sheet covered with parchment paper (the paper is optional, but makes clean up easier). Bake for 20-25 minutes. Let cool and enjoy!